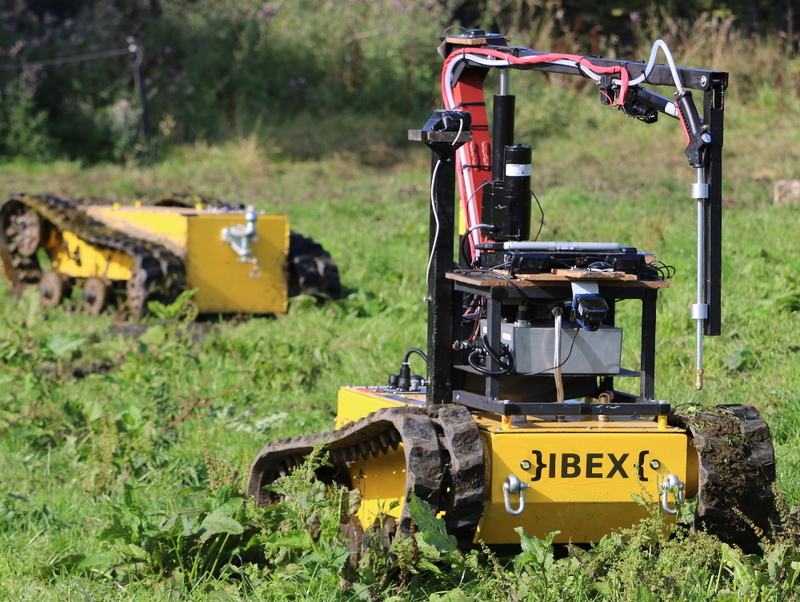 Ibex Automation Ltd develops autonomous agricultural robot systems for farmers, including an autonomous precision weed detection and spraying system for use in grassland. Ibex Automation Ltd was created from an InnovateUK project which prototyped this technology, and continues to develop it through collaborative R&D to bring it closer to real-world use. We work closely with the Lincoln Institute for Agri-Food Technology. at the University of Lincoln, and the Institute for Transport Studies at the University of Leeds. Please contact us if you are interested in using our systems when they become available, or if you are interested in partnering with us during their research and development, such as through H2020 R&D work. Discovery Channel. Daily Planet E268, 6 Apr 2016. CLA Land and Business magazine, June 2016. (CLA members only, https://www.cla.org.uk/members-area/land-business-...). October 2016: Ibex Automation keynote at the French Embassy, London. As part of the Franco-British symposium on Intelligent Transport Systems. November 2-3 2016: Northern Powerhouse. IBEX2 static demo at Innovate 2016 show, G-MEX, Manchester. June 01 2018: Connected and Autonomous Vehicles 3. Ibex Automation Ltd has been selected by InnovateUK to lead a 250k GBP consortium including Arup, Drive Daddy, Aimsun, and University of Leeds to develop software systems for vehicle automation around humans. June 01 2018: EPIP LEADER support. 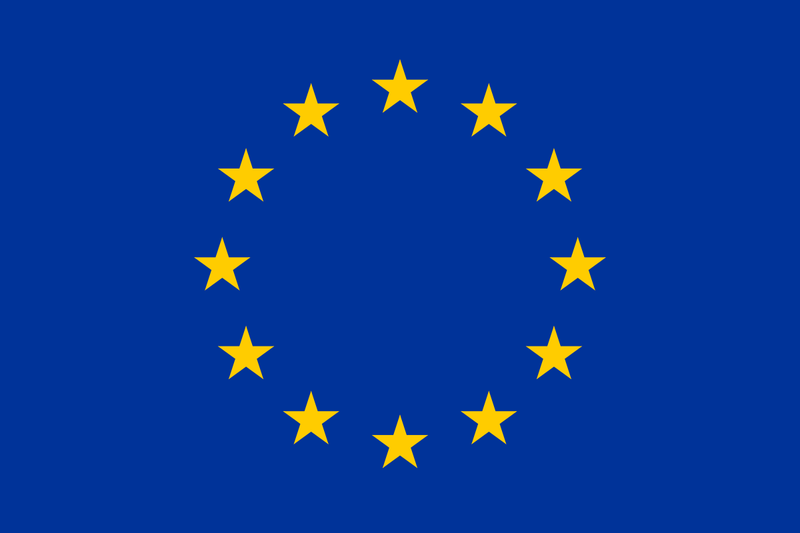 Ibex Automation Ltd has received support from the European Commission's East Pennine Innovation Partnership LEADER programme to continue development of precision weed spraying technology.